some design stuff on internet, you should definitely try Sellfy ! It's the best design Market Place for me ! 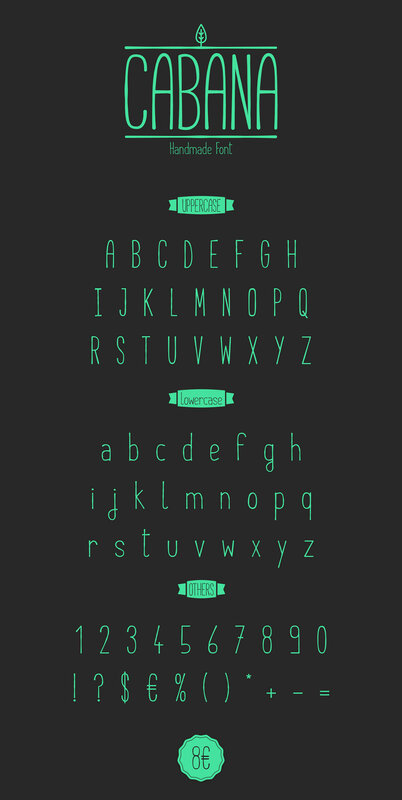 Cabana Font is an handmade font created by Adrien Coquet.